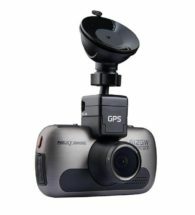 The Nextbase Dash Cam DUO HD records both the road in front and also behind the car. 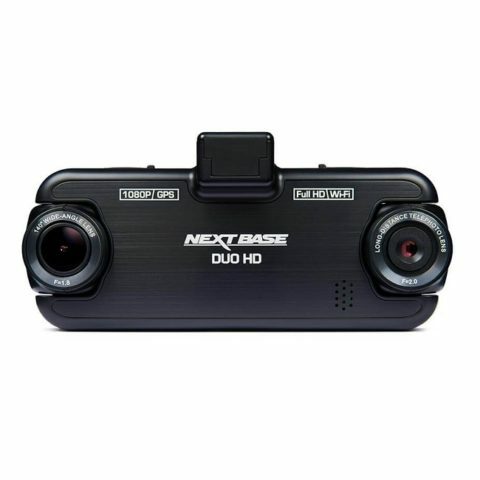 The Nextbase DUO has been specifically designed to record video of the road in front, and also behind the car. 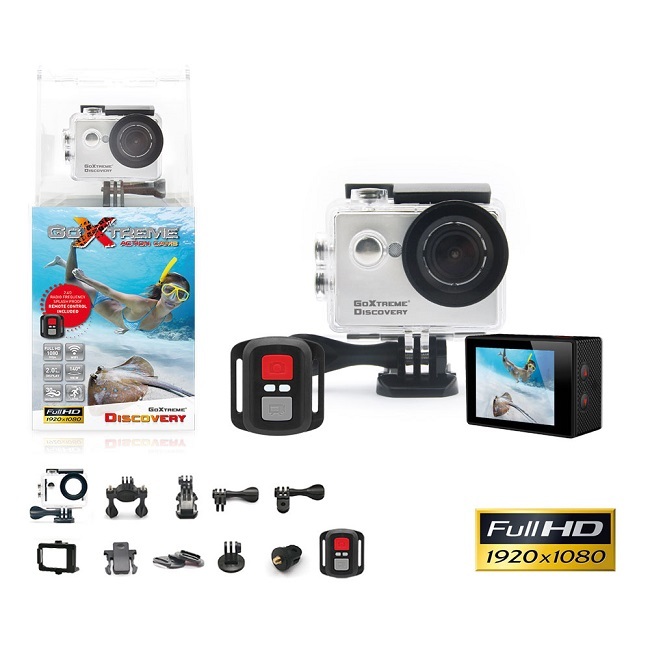 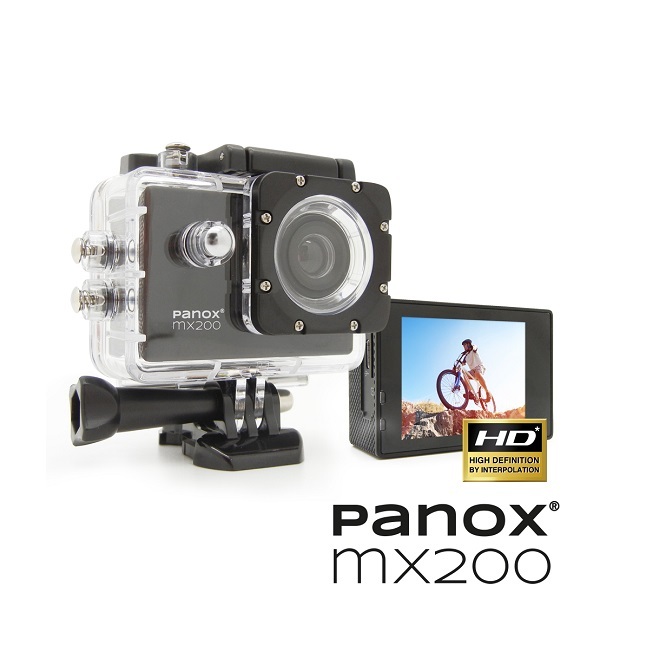 Two rotating HD lenses record at 1080p to ensure only the best quality of footage, with the front lens covering a 140-degree wide angle and the rear lens using a 50-metre zoom. 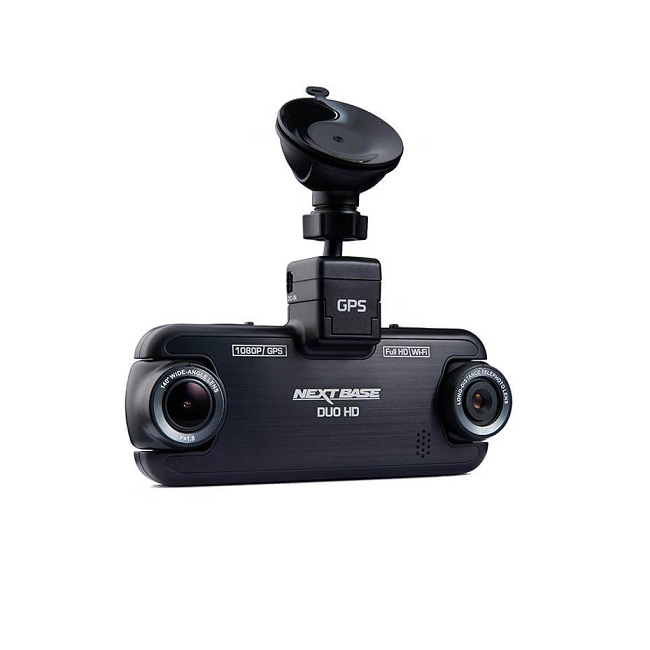 And with the Nextbase Click & Go magnetic mount, installation couldn’t be simpler.